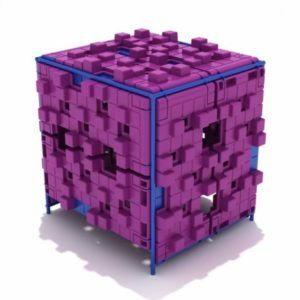 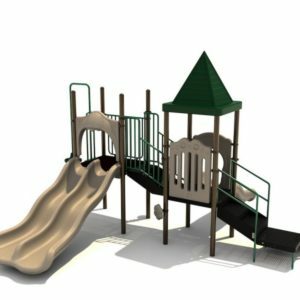 Molanda Company provides durable commercial playground equipment and playground structures for parks, schools, apartment complexes, churches, daycare facilities, municipalities, and the general public at an affordable price. 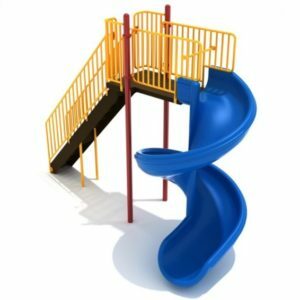 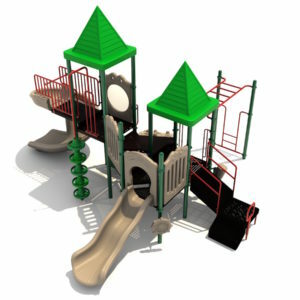 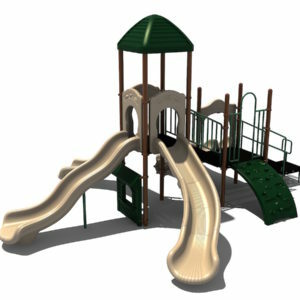 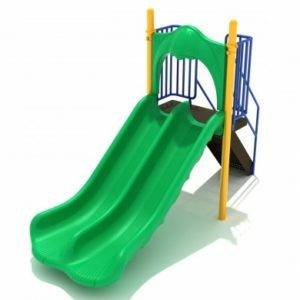 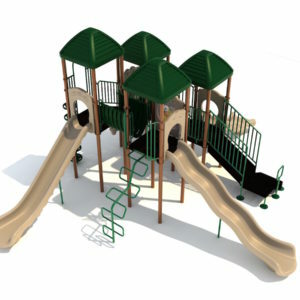 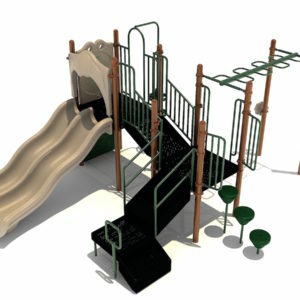 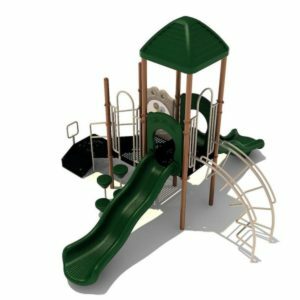 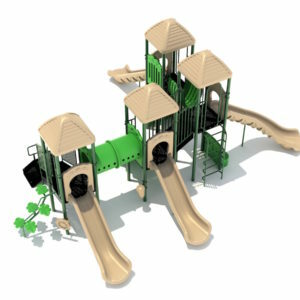 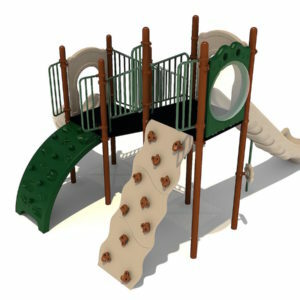 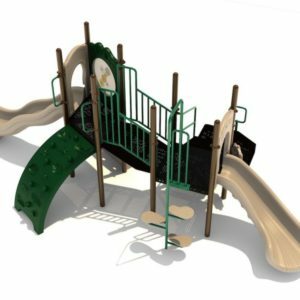 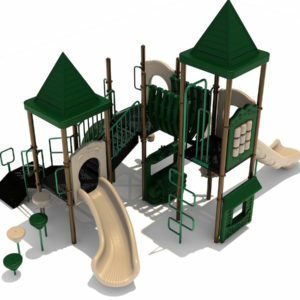 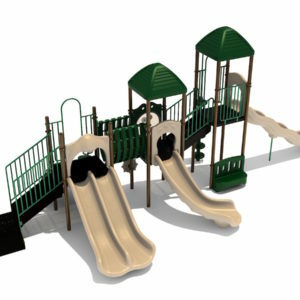 Molanda Company is your solution for all of your playground needs from play equipment and systems, play structures, park amenities, early childhood playgrounds, climbers, outdoor fitness equipment, merry go rounds, swings, spring riders, see saws, teeter totters, slides, and ADA accessible playground equipment. 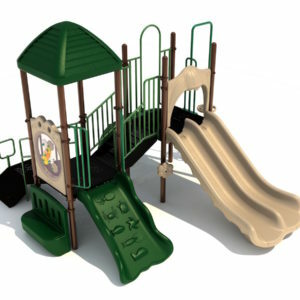 Molanda specializes in products for park districts, schools, churches, day cares, camps, apartments, and municipalities.